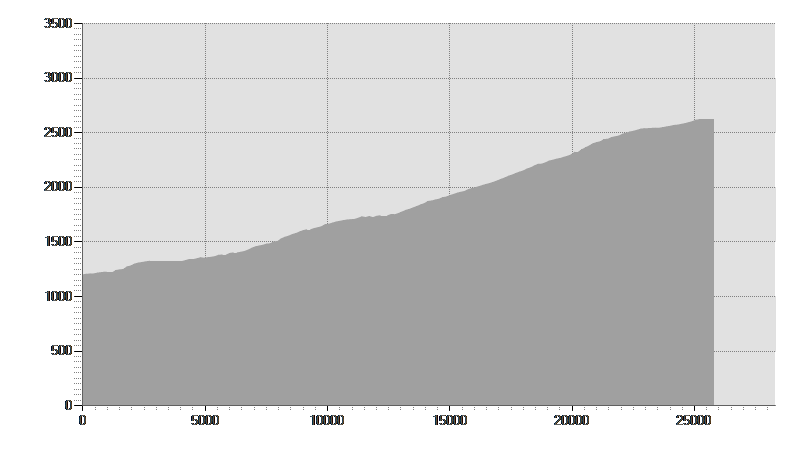 The real climb begins in Santa Caterina, but with manageable inclines. Davide CassaniIt came back into the limelight with the 2010 Giro d'Italia. The climb begins down in Bormio, although it only gets tough after Santa Caterina. After a few kilometres of consistent incline, one reaches the Roccette area, where cyclists can take in the view of the valley and hollow of the Forni, with an immense glacier just above it. LADY OF THE PEAKS is a statue which is visible along this route and is called upon to watch over and protect cyclists.